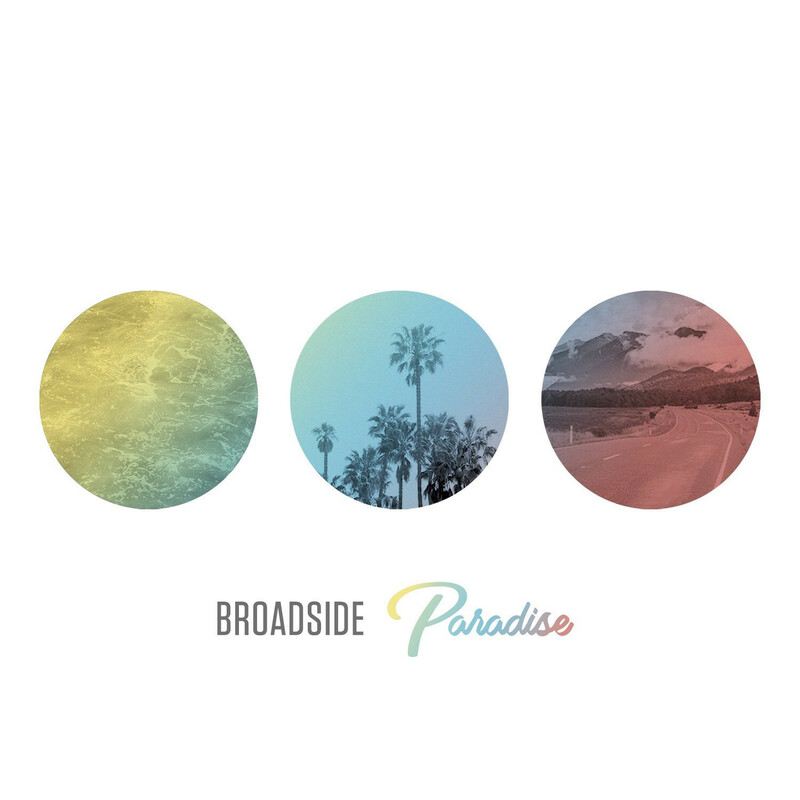 Broadside have revealed details of their new album AND a new song! 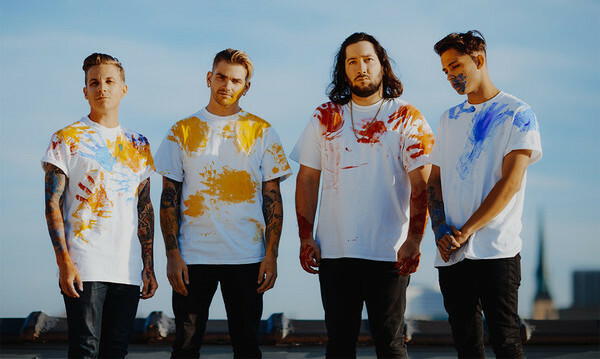 Their new album 'Paradise' will be released June 16 via Victory Records and you can watch the video for new single 'Puzzle Pieces' right below. 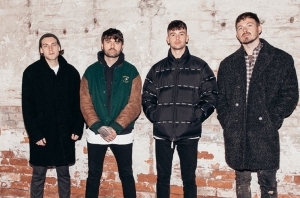 Vocalist Ollie Baxxter explained what the song is about, saying: "As I’m getting older and the band progresses, we’re being put into situations where we have the opportunity to reach a wider audience. "Do we take advantage of those opportunities or stay true to who we are and express our ideals? Eventually you must ask yourself, at what cost does this come? Do I edit myself or do I speak the harsh reality of the creative industry? Puzzle pieces - it takes one piece to either start or finish an entire piece of art."